Now at Sephora! Stellar Cosmetics by Monika Deol | Top Beauty Blog in the Philippines covering Makeup Reviews, Swatches, Skincare and More! Born in India and Cnadian raised, television personality Monika Deol has long felt that medium skin tones are overlooked by traditional brands. Knowing she's part of the fastest growing demographic in North America, Monika created STELLAR. This line of high-performance makeup offers addictive colors and sensual textures for every skin tone, and it over delivers to medium-range skin tones – something that Monika feels has been MIA from the beauty industry for too long. Limitless Foundation features an array of universal colors for all skin tones—focusing on medium-toned skin, with well-calibrated and extensive shades in the medium range. Incredibly lightweight, it provides natural-looking, all-day wear and a radiant finish. 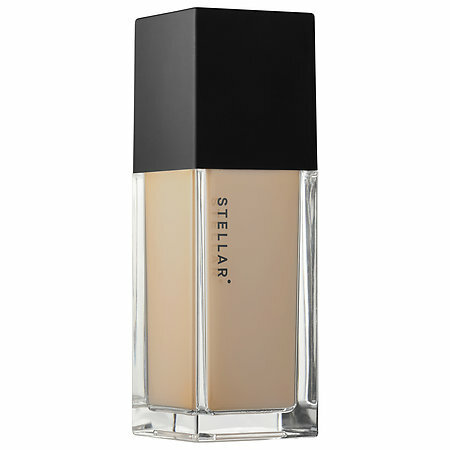 This buildable, blendable formula smooths on like a second skin, concealing discoloration and hyper-pigmentation. The result is a transformation that appears professionally retouched. Infinite Lipstick is formulated with a powerful fusion of potent, saturated pigments and a rich, satin finish. These shades brighten every complexion and deliver each a customized lip look. Get full coverage in one swipe and all-day staying power without staining your lips. Choose from deep plums to reds in brown, orange, yellow, blue tones or pinks in fuchsia, coral, hot, and rose, and nudes that enhance every skin tone. Cosmic Face Powder features translucent tints to help diminish the look of shine and set foundation impeccably. Leading-edge technology leaves skin so soft that it feels like velvet with a no-makeup look of natural radiance. Cosmic Face Powder in Haze provides the finishing touch. It's a universal super-powder that enhances every complexion with a veil of perfection. The result is a complexion that is brilliantly luminous, no filters required. 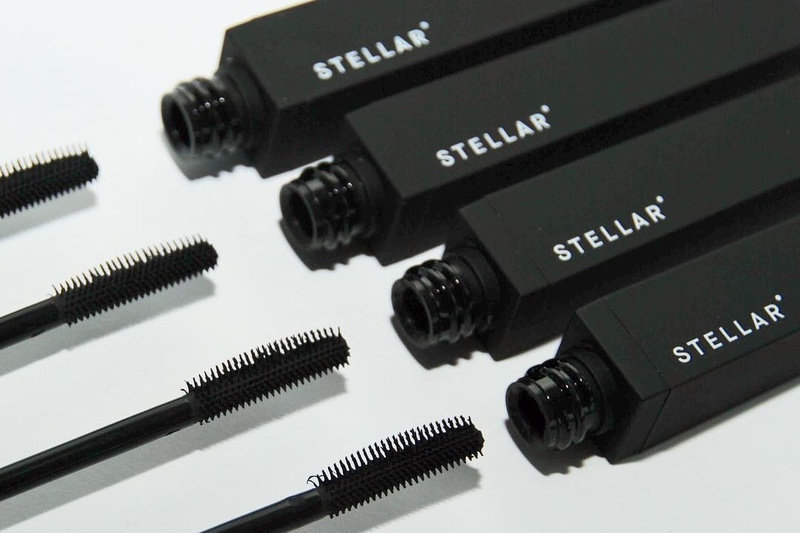 This all-in-one mascara achieves volume, length, and drama in an instant. The formula wraps lashes in rich pigment one layer at a time without smearing, smudging, or clumping. One coat gives you length and coverage. Two coats bring serious drama. Three coats have a lash extending effect. The formula will not flake or fall as the day goes on. Dip into a world of metal that's velvety soft. Metallic Moon Lipsticks are a new dimension in metallics, making lips appear 3D with texture and depth. The leading-edge formula never dries or crumbles, leaving your mouth feeling sensuous and sensational, with full coverage and gleaming impact. Dramatic, intense effects personify unstoppable and unapologetic character. This blush offers a translucent wash of pigment that brightens all complexions. The natural-looking, subtle glow glides on smoothly and offers long wear. It builds easily to a strong, lustrous finish to enhance contour. very great products and interesting prices! I think, these are very nice products of a high quality. Thanks for sharing!